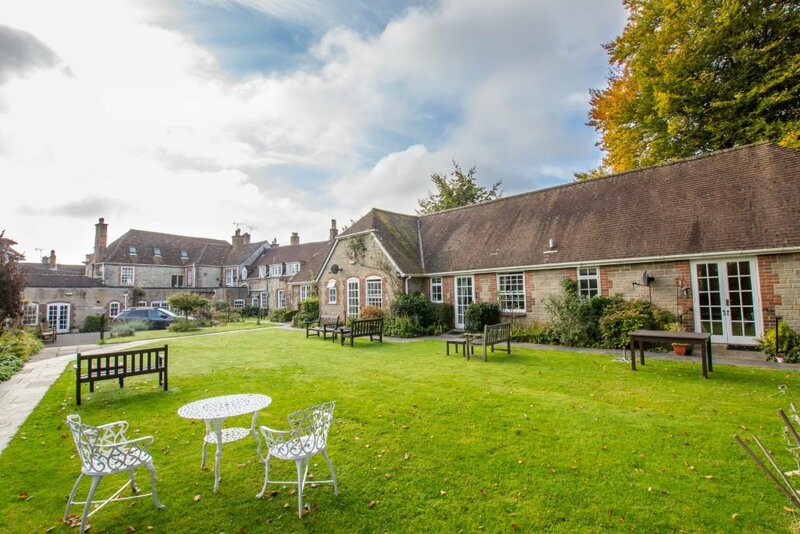 Beautifully located between the historic cities of Bath and Salisbury, Wren House Care Home combines gracious Georgian surroundings with the highest standards of personal care and a reputation for being exceptionally warm and welcoming at all times. 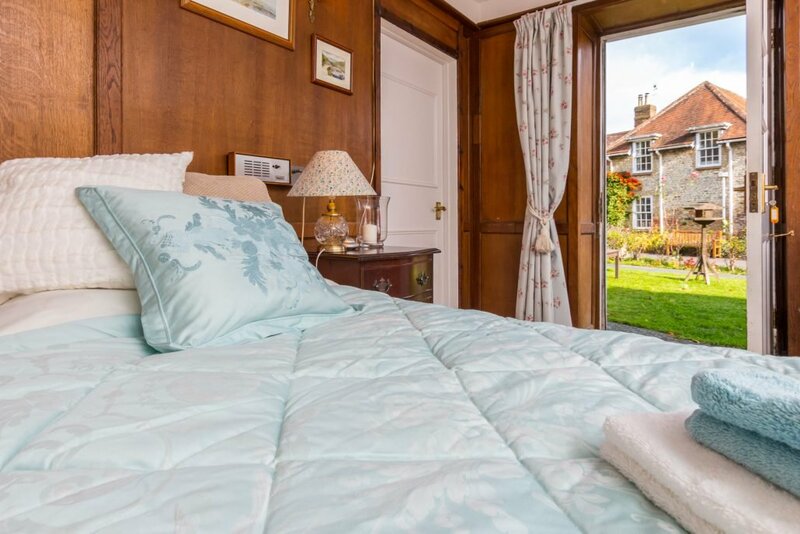 With just 13 beautifully appointed rooms, the team at Wren House are able to deliver personalised care and support to consistently superb standards. That means we can tailor everything we do to meet the personal preferences and varying needs of retired and elderly people. 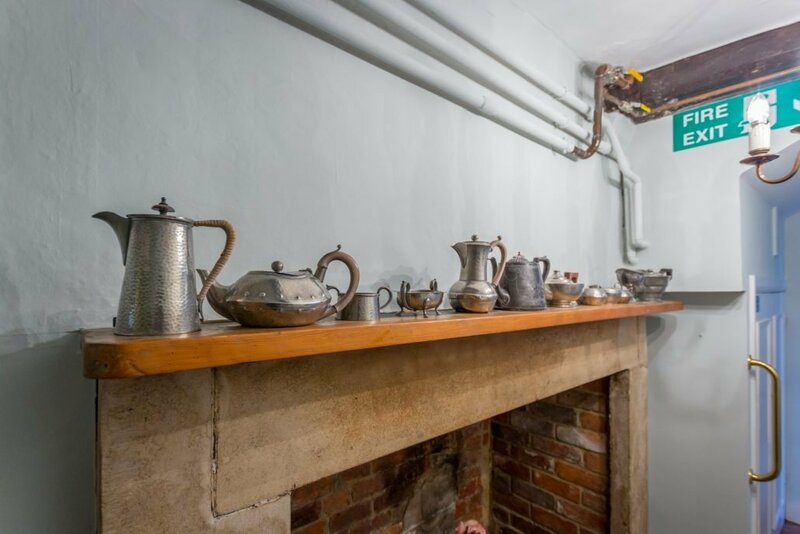 This elegant Georgian House dates from the 18th century, and has been painstakingly restored to ensure that you can continue to enjoy the beautiful original features and unique ambience. 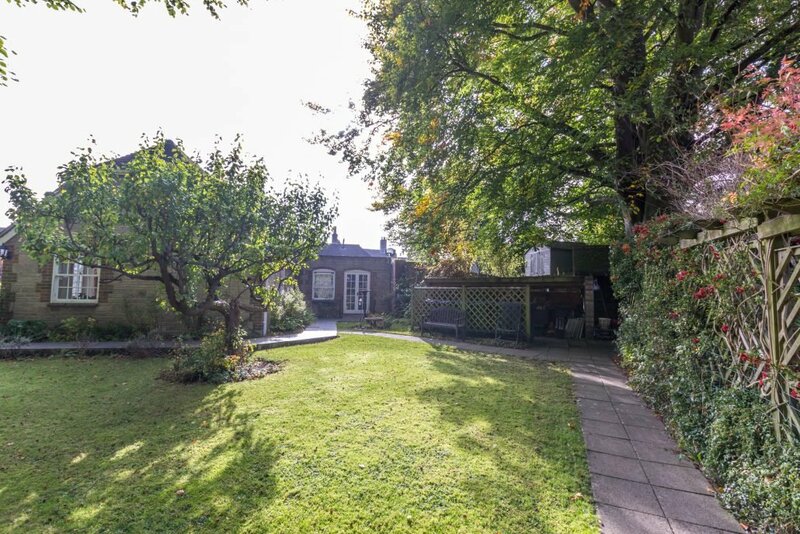 We also have a lovely garden with comfortable seating areas for you and your family to enjoy. We hope you will particularly relish our packed activities programmes, which include a gardening club, singing choir, exercise group, craft club and quiz team. Each gathering is an opportunity for like-minded people to enjoy their favourite pastimes. The beautiful location. 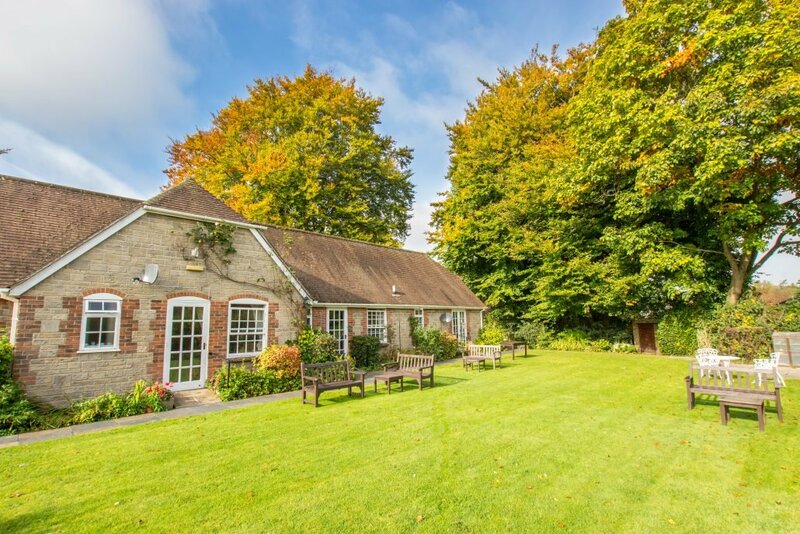 The stunning gardens of Stourhead are just a matter of minutes away from Wren House, whilst the world-famous Stonehenge is just up the road. The rich history. 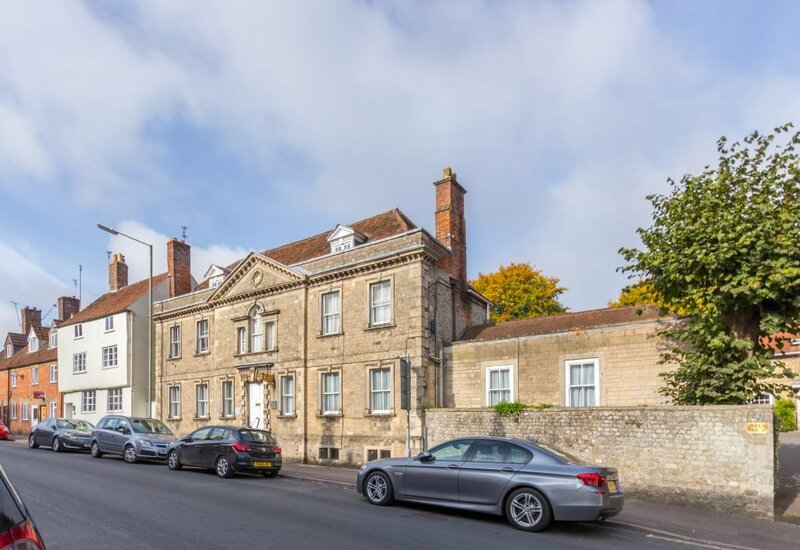 Wren House is said to have been built by one of Sir Christopher Wren’s masons, whilst we are located just a few minutes walk from the historic market town of Warminster. The fantastic food. Our chefs are passionate about providing delicious home-cooked food using local ingredients, and are committed to creating nutritious and varied menus. All our care homes are regularly inspected by the Care Quality Commission, to ensure that the high standards we strive to achieve are maintained at all times. In addition to this we have our own Governance Manager who supports the team in complying with all regulatory practices. Click one of the links below to download a Digital PDF version of the Wren House brochure. Wren House’s latest CQC report was issued on the 7th November 2017. We received an Good rating the standards of care provided at our care home. Click the link below to view the report in full. 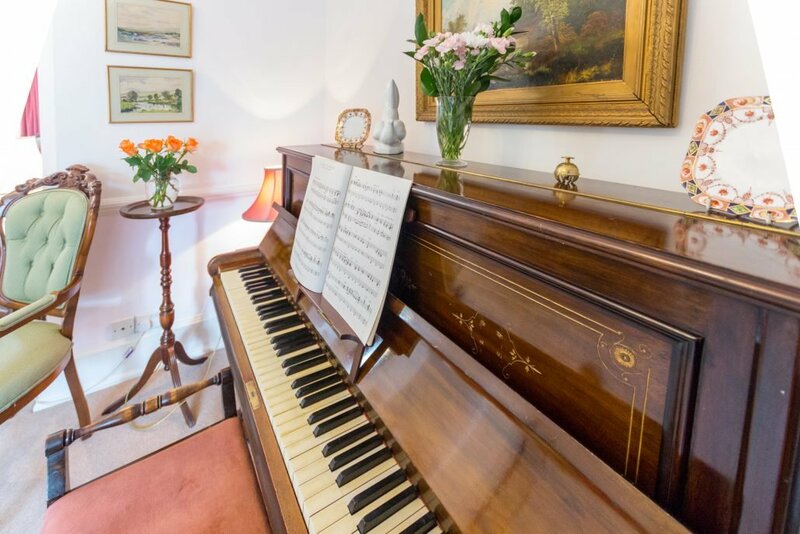 Feel free to pop in at any time to have a look around our home; however, if you call us beforehand, we can arrange for a member of our team to show you around and organise a meeting with our Home Manager, Ellie, who will answer any questions you may have. Wren House Limited trading as Wren House is part of the Wren Retirement Living group of companies.